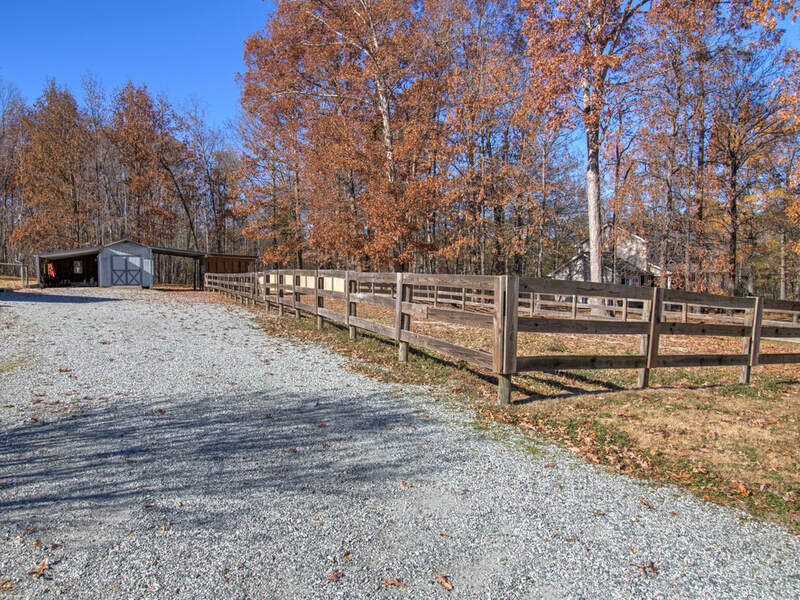 This awesome property in the heart of McLeansville and minutes from Highway 70, 40 and the new 840 Loop is perfect for someone that wants a tremendous amount of value and large lot just outside of Greensboro. This property has newer windows, a fantastic metal roof in 2006, vinyl siding, tons of storage, parking and lots of fencing. You also have two separate driveways on either side of the home. There's a spacious deck right off the kitchen and dining area - great floorplan. The kitchen is spacious with vaulted ceilings, and the den is big enough for the whole family to gather around the fireplace during the Holidays! Come see this one today while it's available! Questions about 2115 Danbrook, McLeansville, NC? 2115 Danbrook Rd., McLeansville, NC is marketed by Zane Gerringer of Allen Tate Realtors.